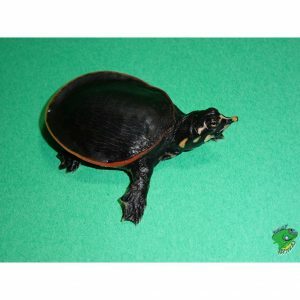 Yellow Bellied Sliders are an attractive turtle for those interested in aquatic animals. They are a green turtle that have a black or brown shell, and they get beautiful yellow markings on their face and bellies. 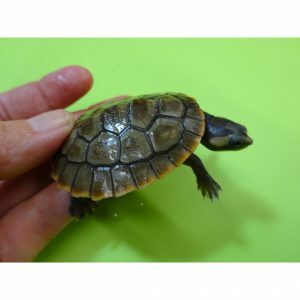 Adult males reach about 8-9 inches and females about 10-12 inches, and can live up to 40 years! These beautiful turtles love to bask and relax, so be sure to provide a spot they can climb up and dry off from the water. If they get surprises they will jump (or slide) into the water, and show off their swimming skills. 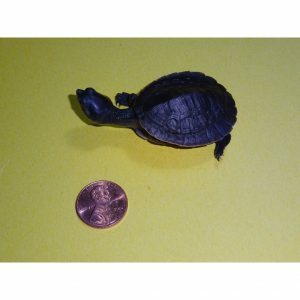 So make sure to provide enough water for this turtle to stretch and swim around. 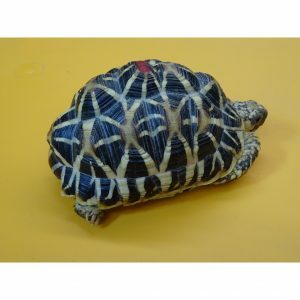 And with a great appetite they readily eat turtle pellets, leafy greens, shrimp, insects, and fish. 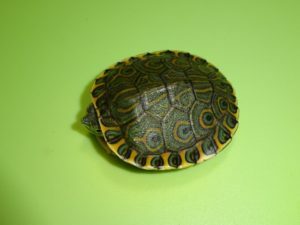 Yellow Bellies make a great alternative to Red Ear Sliders. 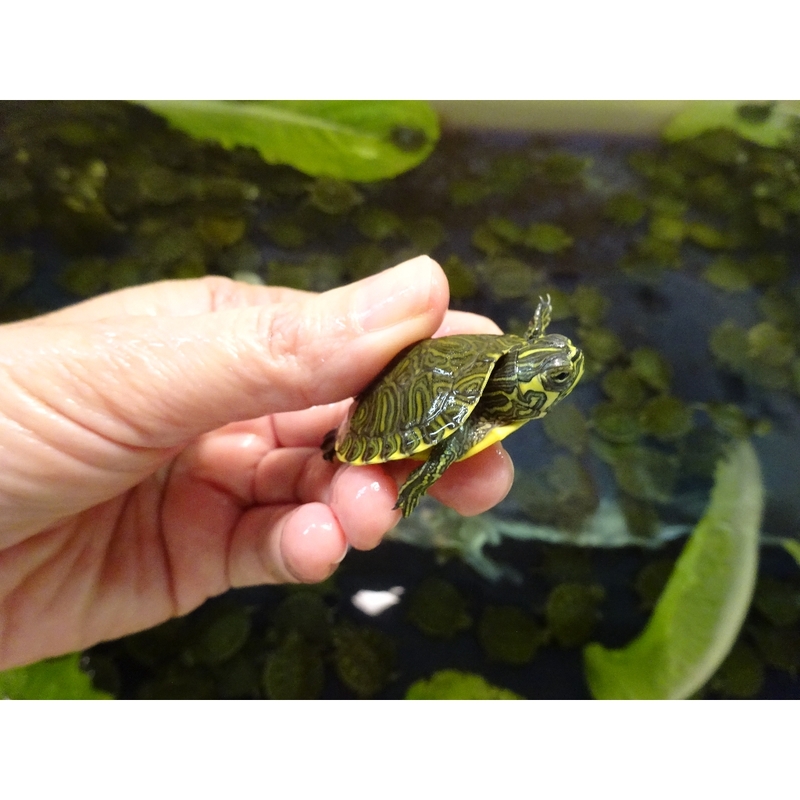 So check out today’s special on Yellow Bellied Sliders today! Buy them now while on special. Click here for details!